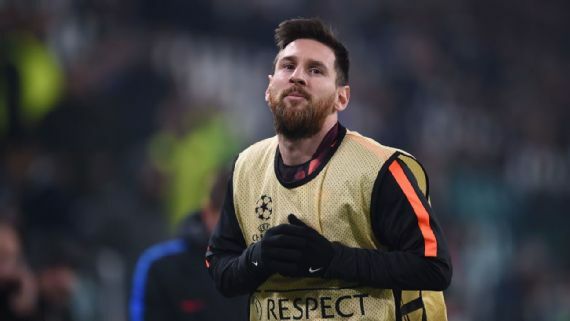 Barcelona and Argentine superstar, Lionel Messi on Tuesday revealed the one area he needs to improve on to be a perfect player ever in the history of the round leather game. Messi admitted that penalty misses when it mattered most have been a source of worry for him. The 30-year-old said he needed to practice more to achieve his heart desire of becoming a perfect penalty taker. “I want to be perfect and yet there are some parts of game I have to improve to reach the maximum level. Which part? Penalties, I have to practice them more,” he said. Messi has attempted 104 penalties, of which he has netted 81, and missed 23, a conversion rate of just under 78%.